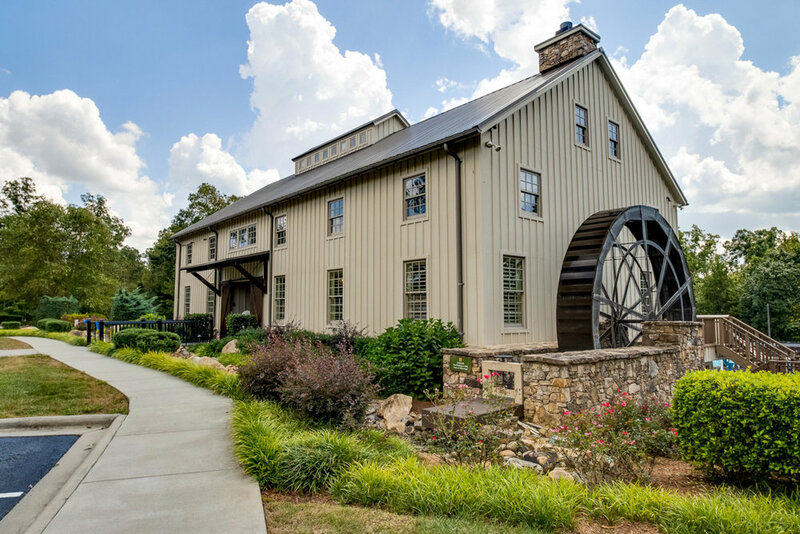 Lawson’s community clubhouse has been designed as a Mill House complete with a working water-wheel. 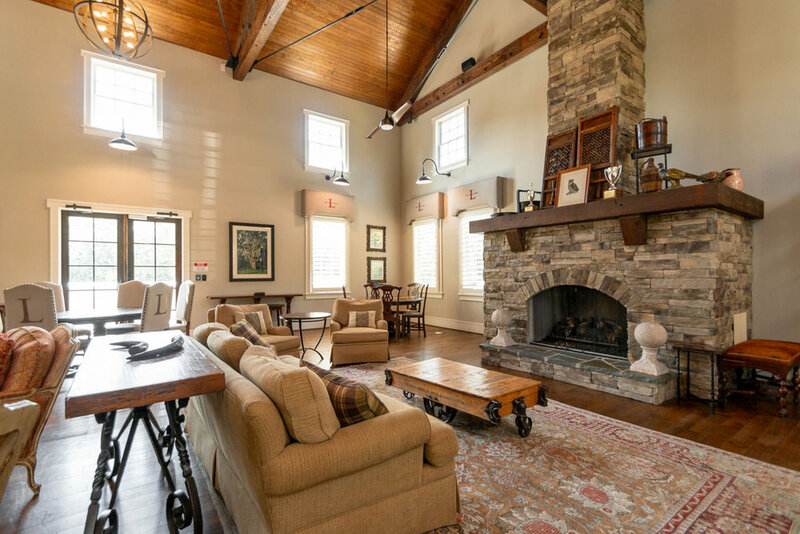 It features a fitness center with cardio and strength-training equipment, two tennis courts, three pools, plus a rentable great room and catering kitchen. 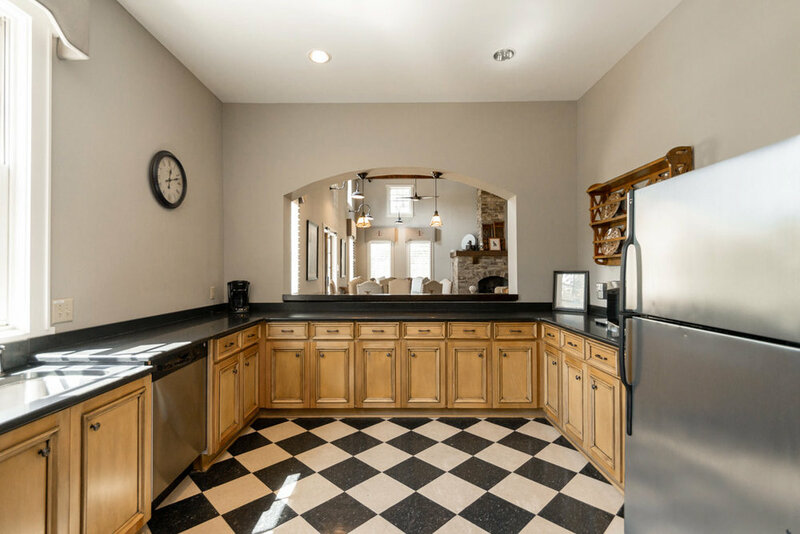 The Mill is available to all community residents in good standing with the HOA on a daily basis. As a resident, you are obligated to follow the Daily Usage Rules & Policies which are posted in the lobby and in the Great Room. Residents may access The Mill via their HOA provided blue key fobs. There may be a Private Event booked during this time you have visited. Key Fob Sharing is strictly prohibited by the Board of Directors. Residents or guests found to be utilizing other residents key fobs will have their privileges suspended by the Board of Directors. The Mill alarm system has been upgraded with additional cameras and motion detectors. Additionally, the system will automatically arm itself nightly. Be sure to exit the building before 11:00pm. If you find an issue with The Mill, damages, lights out, issues in the gym, please file a Maintenance Ticket. The Mill can be reserved for private rental through Braesael Property Management. Here are some of the specifics for a Private Rental. For all other questions, please contact Braesael Property Management at 704-847-3507 or Email Braesael directly. Explore The Mill in 3D and in 360! Click HERE to view in VR on your Phone! Grab your device + a Google Cardboard or Samsung Gear VR and enjoy. Courtesy of HouseLens.